The producer of Narendra Modi’s biopic has given a clarification about the songs of famous lyricists Javed Akhtar and Sameer in PM Narendra Modi’s biography based on Prime Minister Narendra Modi. According to him, the two old songs used in the movie are theirs, and the songs by the famous music company T series of filmmakers have been done by the film producer. 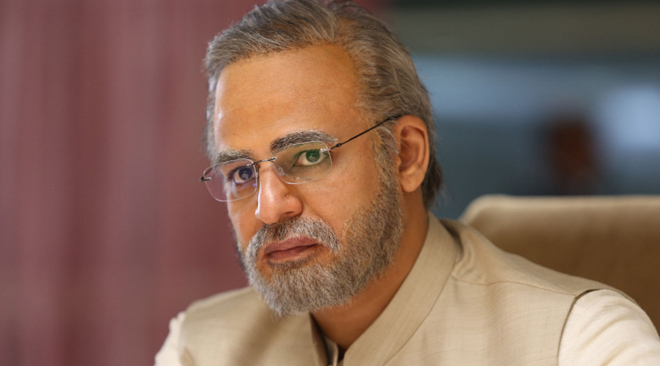 There were two disputes on Friday for the biopic of PM Narendra Modi. The first controversy is about the advertisements of the film, which has been issued by the Delhi Administration as a violation of the Election Code of Conduct and it has also issued notices to the producers of the film. These advertisements have been issued by a company based on the alleged Ayurvedic medicines. The owner of this pharmaceutical company has also been made accused in the notice sent by the administration. The drug company had raided the drug controller team two years ago. On the other hand, another controversy surrounding PM Narendra Modi’s promotional material took place at the use of names of Javed Akhtar and Sameer. Lyricist Javed Akhtar released a statement on social media about this and said that he has been quite surprised by his name being added as a biopic songwriter. At the same time, Sameer says that he approached the producer of the film and tried to find out how his name was added to the film. 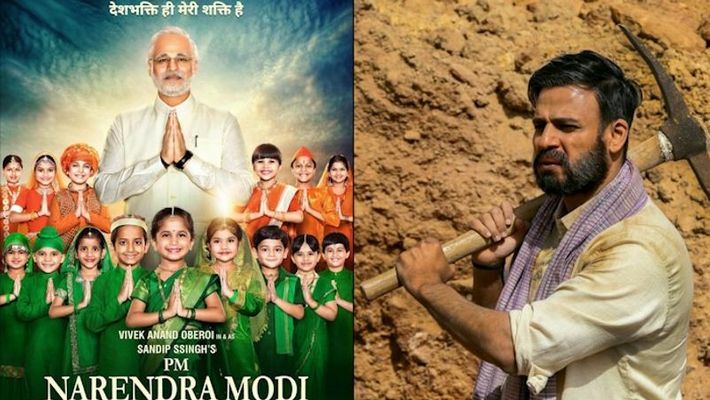 Now Sandeep Singh, one of the producers of the film, has issued a statement on Saturday that for the film PM Narendra Modi, he has used two old film songs written by Javed Akhtar and Sameer. These songs are Deepa Mehta’s 1947-song of the Earth, God Almighty and Mukul S Anand’s song in the incomplete movie Ten. He has taken these two songs by T series to the film.